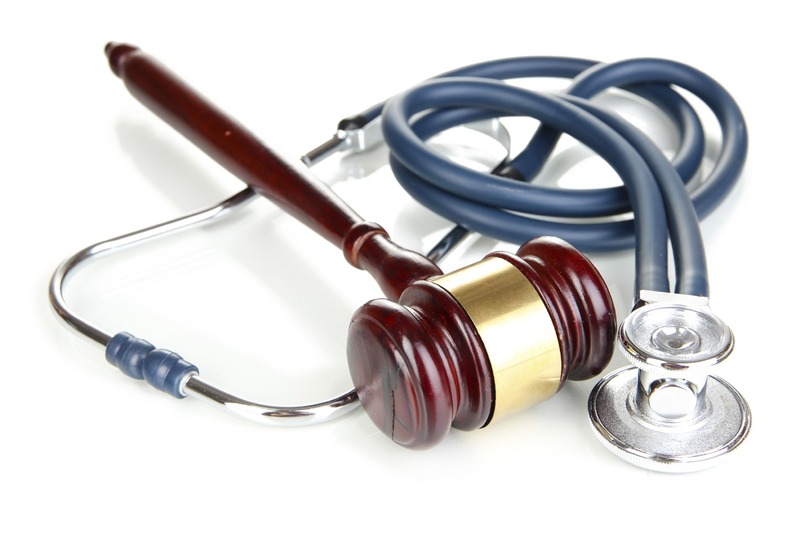 Misdiagnosed Cancer - Lung Cancer | Legal advice for people affected by dental & medical malpractice. In the United States, lung cancer causes more deaths than all other types of cancers. It is crucial to diagnose and treat lung cancer as early as possible for effective treatment. However, diagnosis can be difficult. Approximately 25% of lung cancer cases do not display symptoms. Certain types of lung cancer are highly aggressive and spread quickly through the body. The longer the cancer remains untreated, the more difficult it is to remove all metastases. The generic five-year survival rate for lung cancer is roughly 15%. The five-year survival rate specifically for patients diagnosed with extensive stage SCLC is 1% to 5%. Lung cancer is characterized by uncontrollable and irregular cell growth in lung tissues. Lung cancer tumors often impede the lung’s ability to provide the body with oxygen via the blood. It is the leading cause of worldwide cancer-related deaths, accounting for roughly 1.3 million deaths a year. This death toll is higher than that of colon, prostate, and breast cancer deaths combined. The majority of lung cancer cases are carcinomas, or malignancies arising from epithelial cells that line the airways of the lungs. Malignant cells are characterized by size and appearance as seen under a microscope. There are two main types of primary lung cancer: non-small-cell lung carcinoma and small-cell carcinoma. There are other types of lung cancer that are more rare, including carcinoid tumors, glandular tumors, and undifferentiated carcinomas. There are three subtypes of non-small-cell lung carcinoma. Adenocarcinoma is the most common, accounting for nearly 40% of lung cancer cases. It is highly prevalent in people who have smoked less than 100 cigarettes during their lifetime. Squamous-cell carcinoma is the second most common lung cancer, accounting for roughly 30% of cases. These carcinomas are typically found close to larger airways. Large-cell carcinoma accounts for roughly 9% of lung cancers. SCLC is also known as oat-cell carcinoma due to its flat shape. As its name implies, this carcinoma’s cells are smaller than the body’s normal cells. SCLC grows quickly and spreads early with a high rate of metastasis. Roughly 60% to 70% of SCLC cases have already metastasized at the time of presentation. This lung cancer has a strong association with smoking. It is typically treated with chemotherapy and radiotherapy as opposed to surgery. Long-term tobacco smoke exposure is the primary cause of lung cancer. Smoking accounts for 80% to 90% of lung cancer cases. Cigarette smoke contains more than 60 known carcinogens. Additionally, research reveals that nicotine weakens the immune system’s response to malignant growths that occur in exposed tissue. Passive smokers, or peoplewho inhale cigarette smoke by living or working with smokers, are also 15% to 30% more likely to develop lung cancer. Frater, Julia. “Lung cancer campaign targets late diagnosis: encouraging patients to present earlier would save lives.” Nursing Standard. 26.37 (2012): 29. Academic OneFile.Web. 28 Nov. 2012. Lutschg, James H. “Lung Cancer.” The New England Journal of Medicine. 360.1 (2009): 87-88. MEDLINE with Full Text.Web. 28 Nov. 2012. “Squamous cell lung cancer associated with tuberculosis.” Nursing Standard. 25.33 (2011): 16+. Academic OneFile.Web. 28 Nov. 2012.